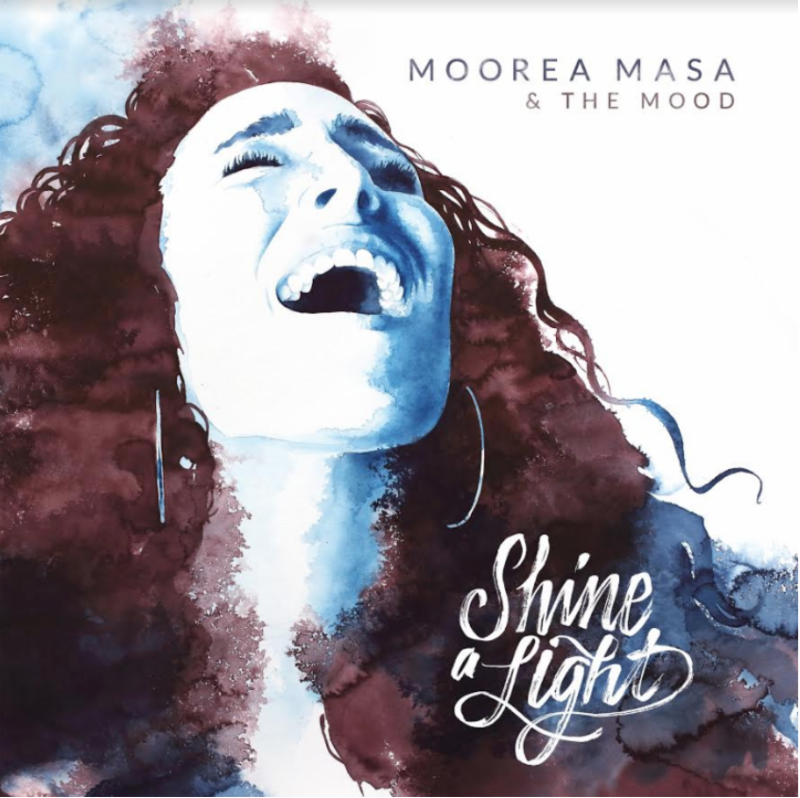 Quick Reminder: Moorea Masa & The Mood to Release “Shine A Light” this Friday! Moorea Masa & The Mood have announced their debut full-length, Shine A Light, out May 11, 2018. Earlier this year, Masa released the single and music video for “I Can’t Tell“. Check out the premiere of the video and single onPopMatters: https://goo.gl/429bkq.